Lindsay's Book Chat: Holiday Historical Fiction Blowout - Eight Writers.Grab their work for just 99 cents/99p! Holiday Historical Fiction Blowout - Eight Writers.Grab their work for just 99 cents/99p! My historical romance, 'Flavia's Secret' is set in Aquae Sulis, Ancient Roman Bath, in AD 206. I am happy to submit it as part of the Holiday Historical Fiction Blowout. This full length novel is 99 cents at Bookstrand. The link is listed below. 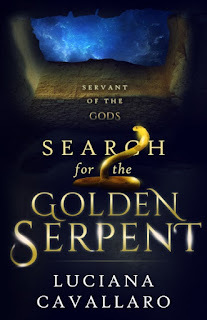 I've also included a blurb, excerpt and reviews. What was it like in a Roman Bath? Here's some interesting facts. The Roman philosopher Seneca lived over a Roman baths in ancient Rome. He complained in letters about the noise! Men exercising hard at the baths and grunting as they did so. Men 'dive-bombing' into the plunge pool. Cake and sausage sellers shouting about their goodies all round the baths. Here's details about my historical romance, 'Flavia's Secret' set in and around the baths of Aquae Sulis. Flavia was sweeping leaves when he came out of the villa. Carrying a brazier, he strolled down the steps and passed the frosted lavender bushes with that loose-limbed stride of his, looking as if he owned the place. Which he did, she conceded. Marcus Brucetus now owned the villa and everyone inside it. Please do not see me, she meant. She wanted him to leave, to be an absentee landlord of this small estate in provincial Britannia. It would be safer for everyone if he left. He had been watching her at the funeral, scrutinizing her with thoughtful dark eyes. She hoped he had forgotten her since then. She risked peeping round the column. He had set the brazier in the middle of the courtyard, beside the ivy-clad statue of the god Pan, and was coaxing the fire into leaping tongues of flame. In the red glow of dawn and the orange glare of the brazier, she could see him plainly: tall and long legged, his simple dark red tunic showing off muscular shoulders. Above tanned, lean features his short, dark brown hair looked as tough and straight as a boar’s pelt. He was a tribune, off-duty and no longer in armor, but still a soldier and a Roman, one of the conquerors of her country. ‘Come here, Flavia,’ he said quietly, without raising his head. Disconcerted at being discovered and more so by his remembering her name, Flavia stepped out of the shadows of the peristyle and approached, her rag-shod feet soundless on the icy gravel path. Another shock, she thought. He spoke her language perfectly. Satisfied with the fire, he looked her up and down, studying her flyaway hair and wiry figure, her baggy, patched dress of undyed wool, one of the cook’s cast offs. She gasped as he took the broom from her. ‘He's chopping wood,’ Flavia stammered, ashamed and alarmed at having missed Marcus Brucetus’ first question. She was conscious of his height and strength, both in stark contrast to the frail, elderly bodies of the male household slaves. ‘Sir?’ Flavia felt confused by this unexpected candor. She knew that she, more than any of the household, should be wary of this Marcus Brucetus, but she could also still feel the warmth of his hand on the broom handle. Over the crackle of the brazier fire, she could hear his steady breathing. ‘Thank you,’ she murmured, and turned to go. Flavia took a sideways step towards the glowing charcoal. She was trembling, but not from the cold. She was afraid of what he might ask. "Pride and Prejudice" has always brought lovers together, even in the Regency. Justin has a deep, dark secret—he likes that most despised form of literature, the novel. His favorite novel is "Pride and Prejudice", and, especially, Miss Elizabeth Bennet. Intelligent, lively, fiercely loyal Miss Elizabeth. How he would love to meet a lady like her. Clara’s favorite novel is "Pride and Prejudice" and Mr. Fitzwilliam Darcy. Intelligent, steadfast and willing to admit when he is wrong. Can such a splendid man exist? And can she find him? One day in the library, they both check out copies of their favorite book. When Justin bumps into Clara, the magic of their similar taste in books just might make their wishes come true. 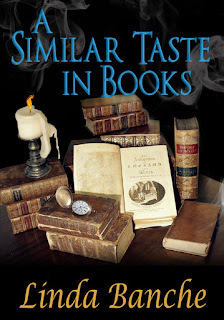 A sweet, traditional Regency romantic comedy novella, but not a retelling of "Pride and Prejudice". England in 1468 is a nervous kingdom. King Edward IV has fallen out with his chief ally during the Wars of the Roses, the powerful Earl of Warwick. Ned Elder, a young lord whose sword helped to put Edward on the throne, has been forced out of England by Warwick. The story is about Evan, an architect whose been having strange dreams. He received an unexpected phone call from an entrepreneur from Greece who wants Evan to restore his Family’s home. He dismissed the caller and regarded the person as a crank. During a dream, he met the mysterious entrepreneur, Zeus, who catapulted him back in time, five hundred years before the birth of Christ. 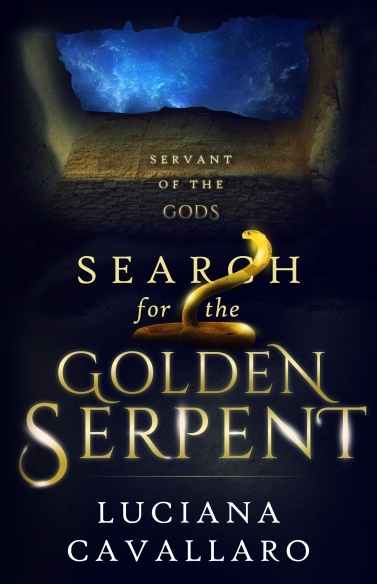 Evan, an unwilling participant finds himself entangled in an epic struggle between the gods and his life. At the peak of Rome’s might a dragon is born among eagles, an heir to a line both blessed and cursed by the Gods for ages. 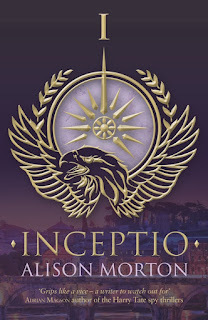 Lucius Metellus Anguis is a young warrior who is inspired by the deeds of his glorious ancestors and burdened by the knowledge that he must raise his family name from the ashes of the past. 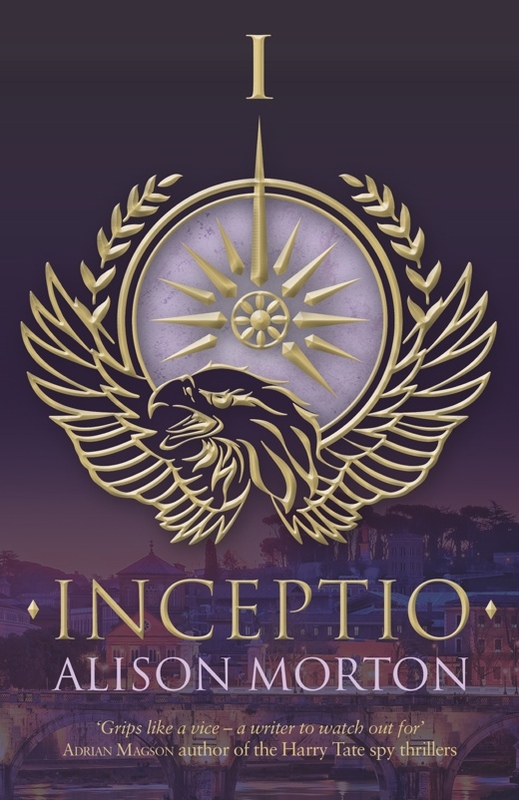 Having achieved a measure of success in the emperor’s legions in North Africa, Lucius is recalled to Rome where he finds himself surrounded by enemies, cast into the deadly arena of Roman politics. 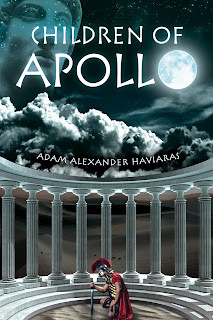 Amid growing fears of treachery, Lucius meets a young Athenian woman who fills his darkening world with new-found hope. Their love grows, as does their belief that the Gods have planned their meeting, but when an ancient oracle of Apollo utters a terrifying prophecy regarding his future, Lucius’ world is once more thrown into chaos. Ultimately, he must choose sides in a war that threatens to destroy his family, his faith and all that he has worked for. 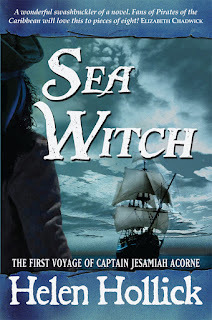 Escaping the bullying of his elder half brother, from the age of fifteen Jesamiah Acorne has been a pirate with only two loves - his ship and his freedom. But his life is to change when he and his crewmates unsuccessfully attack a merchant ship off the coast of South Africa. 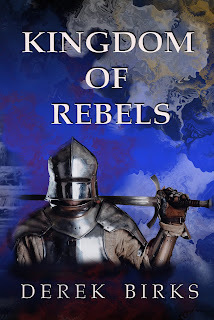 He is to meet Tiola Oldstagh an insignificant girl, or so he assumes - until she rescues him from a vicious attack, and almost certain death, by pirate hunters. And then he discovers what she really is; a healer, a midwife - and a white witch. Her name, an anagram of "all that is good." Tiola and Jesamiah become lovers, but the wealthy Stefan van Overstratten, a Cape Town Dutchman, also wants Tiola as his wife and Jesamiah's jealous brother, Phillipe Mereno, is determined to seek revenge for resentments of the past, a stolen ship and the insult of being cuckolded in his own home. 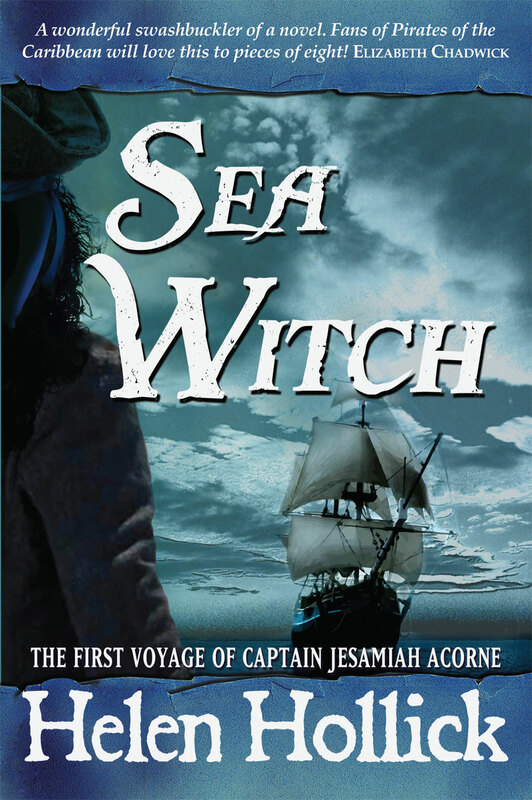 When the call of the sea and an opportunity to commandeer a beautiful ship - the Sea Witch - is put in Jesamiah's path he must make a choice between his life as a pirate or his love for Tiola. He wants both, but Mereno and van Overstratten want him dead. In trouble, imprisoned in the darkness and stench that is the lowest part of his brother's ship, can Tiola with her gift of Craft, and the aid of his loyal crew, save him? Using all her skills Tiola must conjure up a wind to rescue her lover, but first she must brave the darkness of the ocean depths and confront the supernatural being, Tethys, the Spirit of the Sea, an elemental who will stop at nothing to claim Jesamiah Acorne's soul and bones as a trophy. New York, present day, alternate timeline. Karen Brown, angry and frightened after surviving a kidnap attempt, has a harsh choice - being eliminated by government enforcer Jeffery Renschman or fleeing to mysterious Roma Nova, her dead mother's homeland in Europe. Founded sixteen centuries ago by Roman exiles and ruled by women, Roma Nova gives Karen safety, at a price, and a ready-made family in a strange culture she often struggles with. Just as she's finding her feet, a shocking discovery about her new lover, Praetorian special forces officer Conrad Tellus, isolates her. 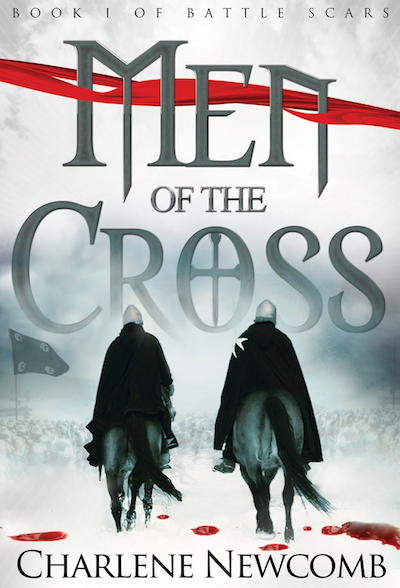 Two young knights’ journey to war at Richard the Lionheart’s side sweeps them from England to the Holy Land in this historical adventure set against the backdrop of the Third Crusade. Henry de Grey leaves Southampton in high spirits, strong in his faith and passionate about the mission to take Jerusalem back from Saladin’s army. Stephan l’Aigle’s prowess on the battlefield is well known, as are his exploits in the arms of other men. He prizes duty, honour and loyalty to his king above all else. But God and the Church? Stephan has little use for either. 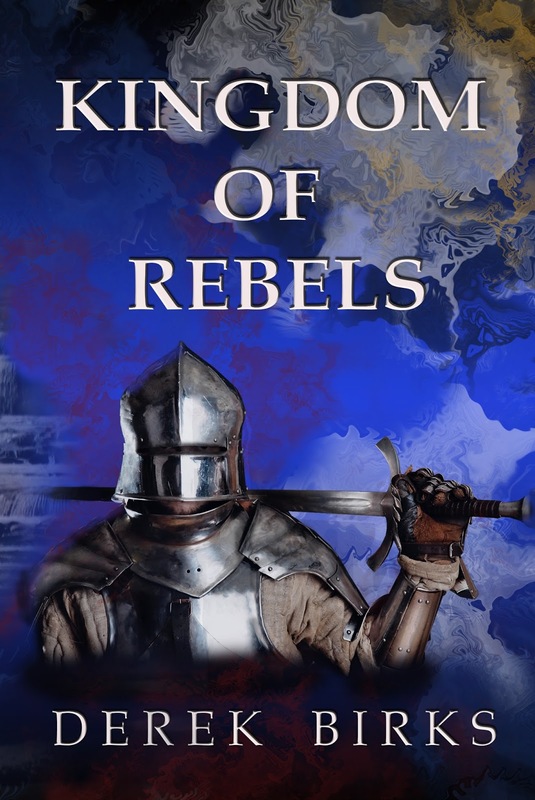 Henry’s convictions are challenged by loss and the harsh realities of bloody battles, unforgiving marches, and the politics of the day. Man against man. Man against the elements. Man against his own heart. Survival will depend on more than a strong sword arm. Day eight of eight - and what a book and fantastic author to finish the tour on! Thanks, Helen! It's been great!